Well, well, since the previous Non-Narnian Graphics thread reached 100 pages, it is time for a new round! If you don't know how to post pictures on the forum, please see Gymfan's helpful guide. Be sure to review the following rules before posting. You may post up to 20 avatars per post. When posting, please be considerate of others and do not post more than six avatars per row (any more will stretch the screen out). You may post up to ten signatures per post. As stated above, be considerate of other posters and try not to post more than two signatures per row. All wallpapers must be thumbnailed and you may post up to five thumbnailed wallpapers per post. Any post not conforming to this will be edited and possibly removed. • Please do not quote previous posts containing pictures or animations. Instead, please link to the post that contains them (use the button at the top of each post to right-click, select "copy shortcut," and then paste into your post). • Please minimize comments like "good job" unless you have additional graphics of your own to post. • When posting your graphics, please specify whether others can use them or not and any other conditions on their use (such as no hotlinking, no alterations without permission, etc.). This will help reduce posts which are only requests for permission to use already-posted graphics. • Please note that the moderators reserve the right to edit or remove posts which do not conform to these guidelines. All images must be family-friendly. There ya have it. Happy posting, folks! When things fall apart, be glue. Well, here we go: my first venture into Non-Narnian graphics. I'm planning on making a lot more quote sigs in the near future, but of course that depends on how my interim class goes. Those are great, daughter of the King! I especially like the quote sig! I'd love to see more, if you have any. OH! Welcome to posting in Non-Narnian! tps- Okey dokey! 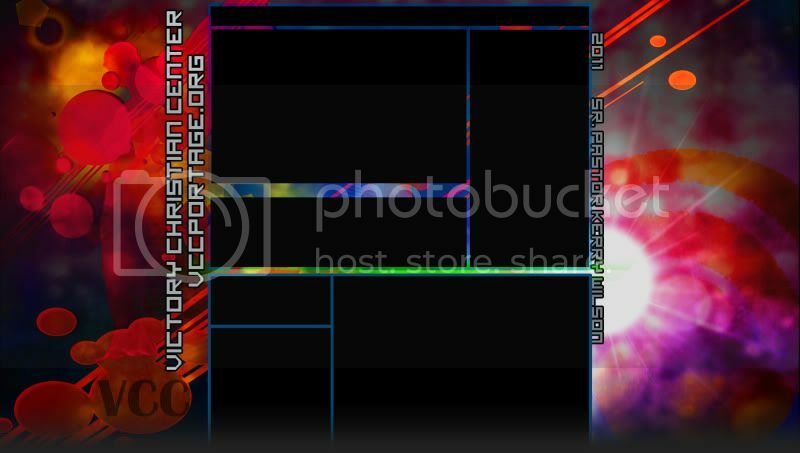 Here is where I found the pics for the sets I made last night, and today. (Click where it says movies, and then scroll down til you see the Star Wars ones listed. I have to say, that person is one of my heroes! I mean, making & posting all those caps for so many things, so others could use them as well?) There might be more links I've found over time, but I forget... I'd have to look. Hope that helps!! Hope you guys like them! Feel free to use, with credit. CC&C are welcome! And a reminder that there can only be so many graphics per post. le sigh. Great job on your first non-Narnian graphics, daughter of the King! I really like the lighting on your Eowyn avi. I have a few more, but I think that's quite enough for now. These are my favorites, and most of the others are variations on these. Credit is nice, but not necessary. On the last thread, Milana asked me where I got a certain screenshot. I got it by typing "fairy" into Deviantart.com. And Bookwyrm, I'll be making a TON of LOTR graphics -- Avvies and sigs, if you're willing to wait a bit to see them. I'm going to make them as soon as I have the time. (Which I hope will be in the next couple days). EDIT: I actually found some time, and am working on them as we speak. tps- I love all of the LOTR sets! Especially the first two. Ok, time for more "Booky's request inspired" sets! Again, he gets first pick out of all my new Star Wars stuff. But you all are free to use them if you wish. Comments and credit are most welcome, and make me smile for days. Disclaimer: If anyone hasn't seen these films yet, I hope you don't mind spoilers! If you do, I hope you can forget the relevant info until that point in the series pops up... because I'm not putting my whole post in a spoiler feature. Thank you all for the comments you made on the icons which I previously posted in the last graphics thread. Princess Anna: I haven't seen Star Wars, but I like the cropping on the avatar from set #2 in your latest post. Anyone may use, C&CC always liked. Never seen Star Wars!? Rectify that. That important issue aside, the graphics are lovely Fanny. I especially love the cropping and the coloring of #4. Just gorgeous. So clear and bright. Anna: I love the blending in #1. Nice work! theprincessspy: I really like your coloring. It's very bright and clear and just such a pleasure to look at. Here's a collection of graphics from the movie The Tempest. I haven't seen it, but I'm reading it, so I hope the movie will be good. There's a lot of variations, but the pictures were so huge I couldn't resist doing different things with them. 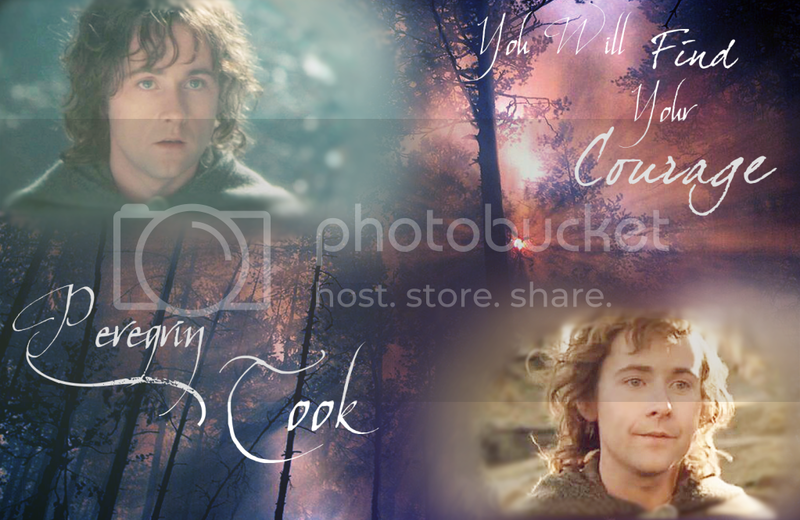 My first set of LOTR graphics is ready!!!! Of course, there will be much more to come as soon as I have time to make more. But for now, enjoy these which I have made so far. Anyone can use with credit. Bookwyrm gets first dibs. Most textures are by me, but on a couple I used textures by Wunderkind Lucy and Hyaline. As always, C&C is much appreciated. Anyone can use these. Credit appreciated but NOT necessary. I've seen VDT 3 times! Wow, thanks so much for the graphics, everyone! They all look wonderful. Anna: Back in the old thread, I snagged those Han and Leia on Hoth graphics. My two favorite characters from the old trilogy. theprincessspy: I grabbed the Faramir graphics. Ithilwen: Does your name mean Moon-maiden? I saved all of your Gandalf graphics and that very cool Galadriel avvy. Bookwyrm wrote: Ithilwen: Does your name mean Moon-maiden? I saved all of your Gandalf graphics and that very cool Galadriel avvy. Aww, thanks! I'm glad you liked them! And yes, that is what my name means! BTW, everyone, I have more LOTR graphics coming someday soon, plus some graphics from the BBC Miniseries Sherlock. Ithil those are beautiful! Fantastic cropping and coloring! Daughter love the avatar and your sig quote! Lilliandil I love your first sig! He's my favorite character in eragon! Princess Anna I love your Star Wars graphics! I wish i had more time for comments but I don't, just everyone is really doing amazing! Kind of worried about #2. Still not used to the brightness and dark colors on my new laptop! Please do not claim as your own, thanks! I had no idea this thread existed! Discovering it just made my day! Ithilwien: your LotR graphics are lovely! I especially like the 7th avvie, the one of Frodo. Beautiful cropping and coloring. Here's a few of mine from BBC's Merlin ... all the seasons so far. Anyone can use ... credit is much appreciated ... comments are love! Here's the first wallpaper on the new graphics thread!!!! It's a wallie of Pippin from LOTR. Anyone can use, don't claim as your own, C&C are appreciated.